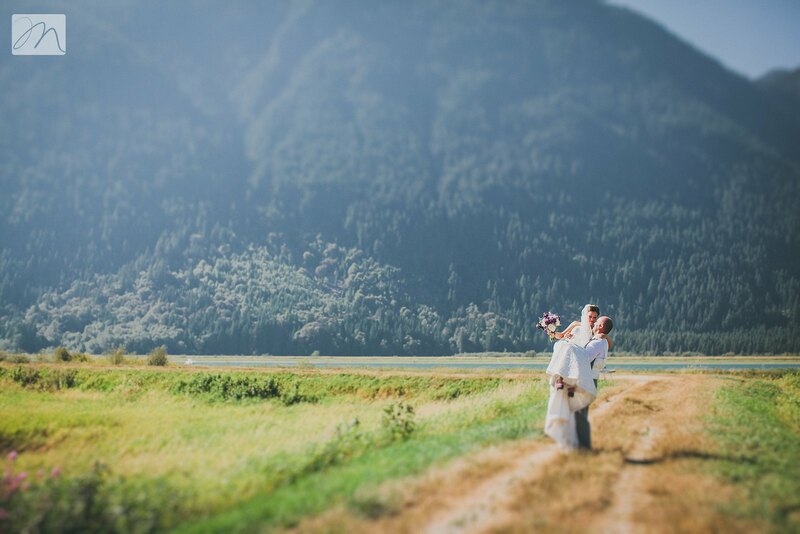 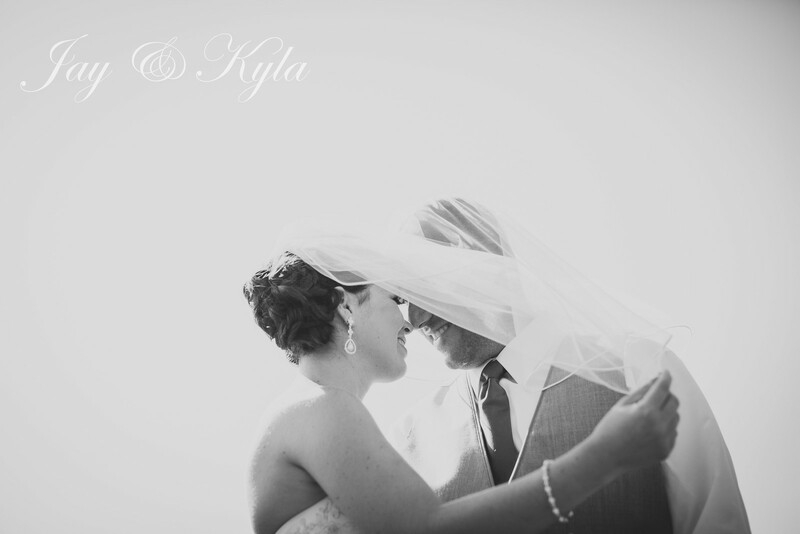 The first word that comes to mind when I think of Jay + Kyla's wedding is depth. 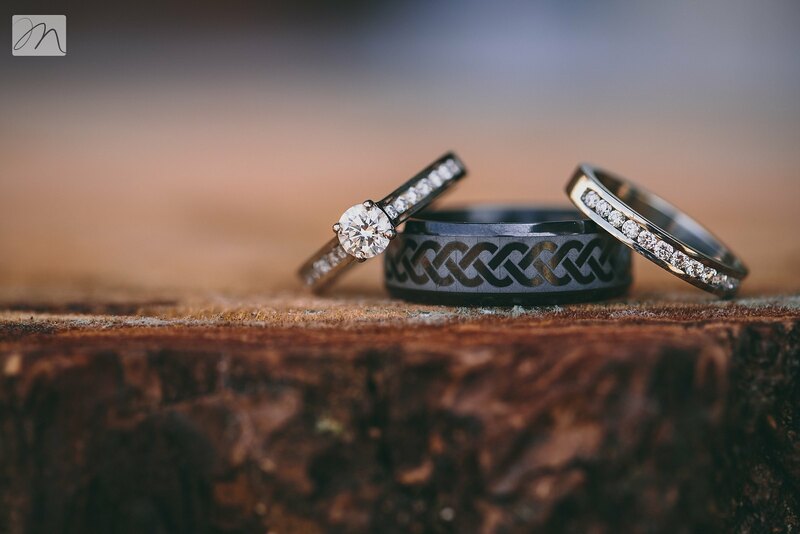 There are countless other words I could use to describe it: intimate, beautiful, pinterest-ific, fun...but what stood out to me was the depth. 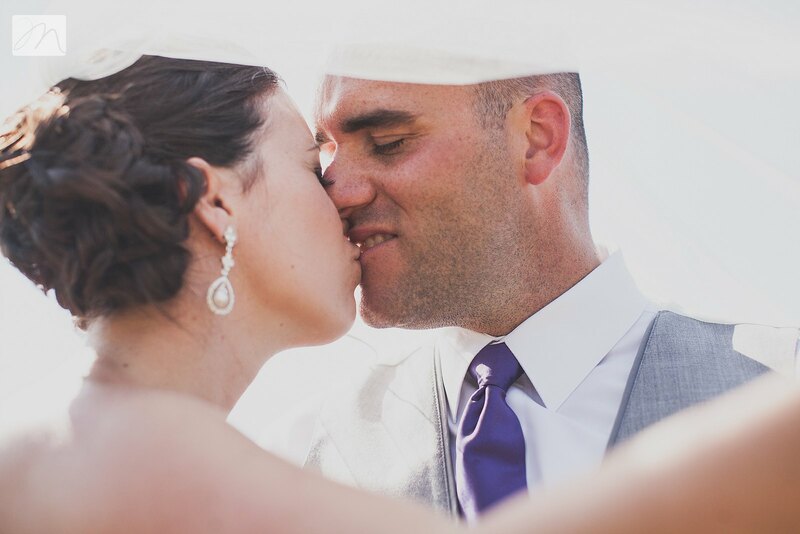 Jay + Kyla love deeply. 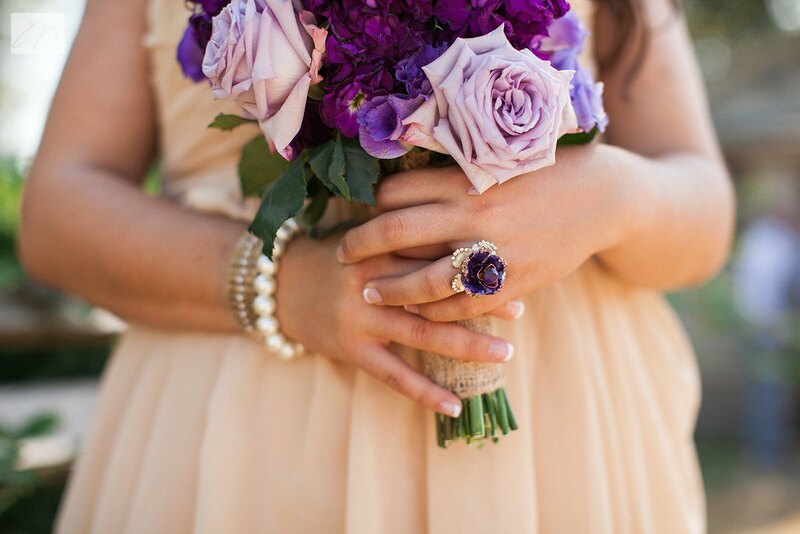 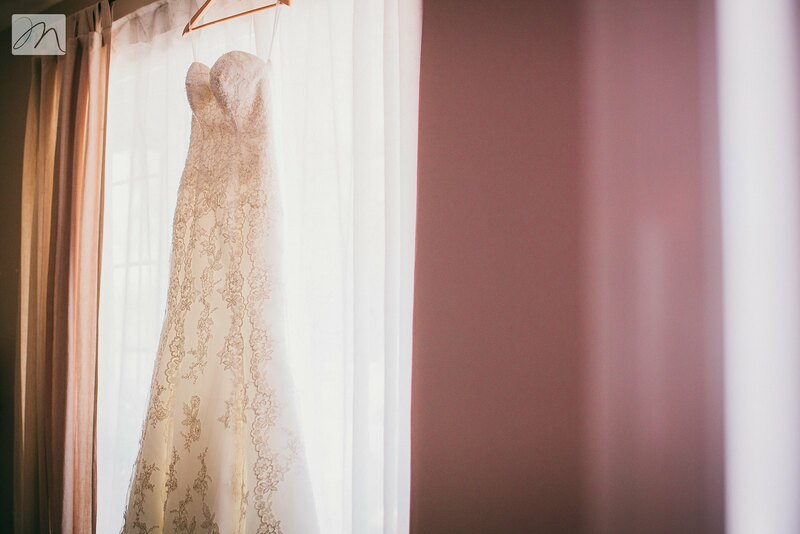 The surface details were all in place..and so lovely! 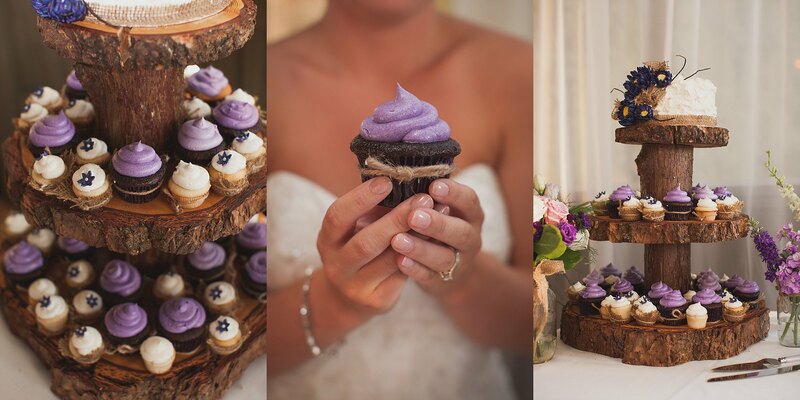 (Really...Jay built his own cupcake stand!!!) 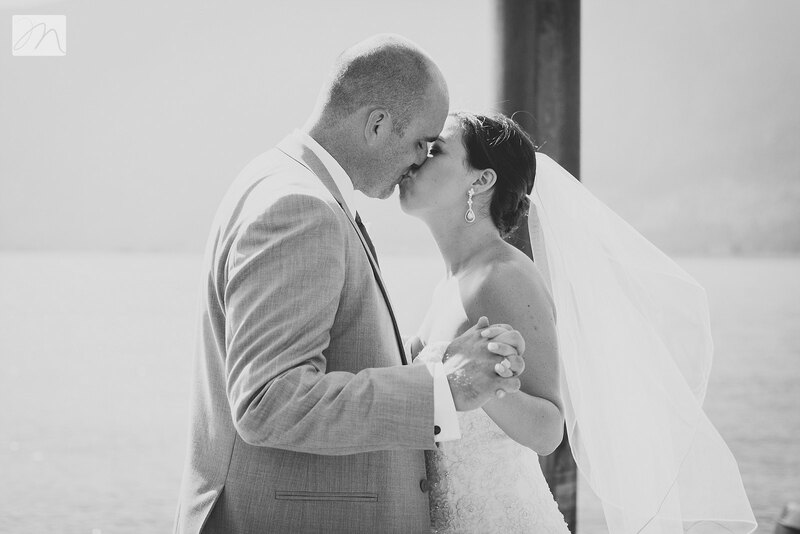 However, as the day unfolded, what became apparent was the strength and depth of the bond that these two share. 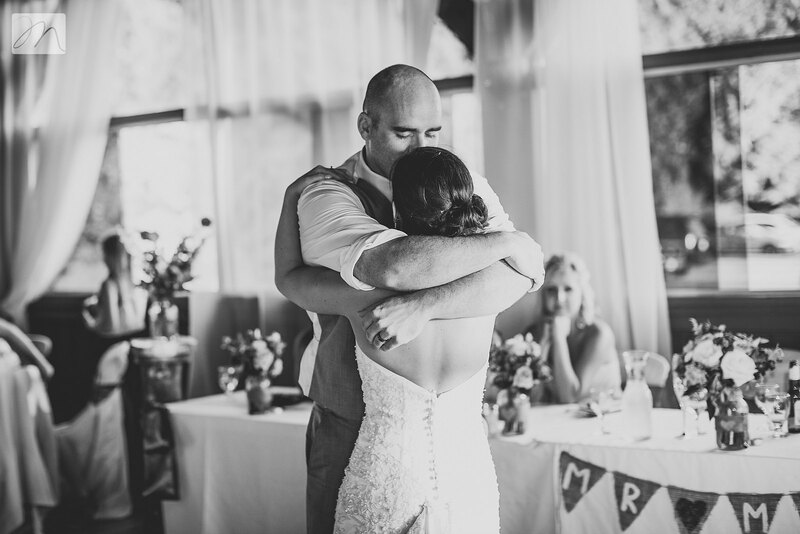 The last couple months leading up to the wedding were very difficult for the couple, for many reasons; but instead of adversity and loss stealing the joy from their day, it only appeared to show off the strong roots that are already established in the love these two share. 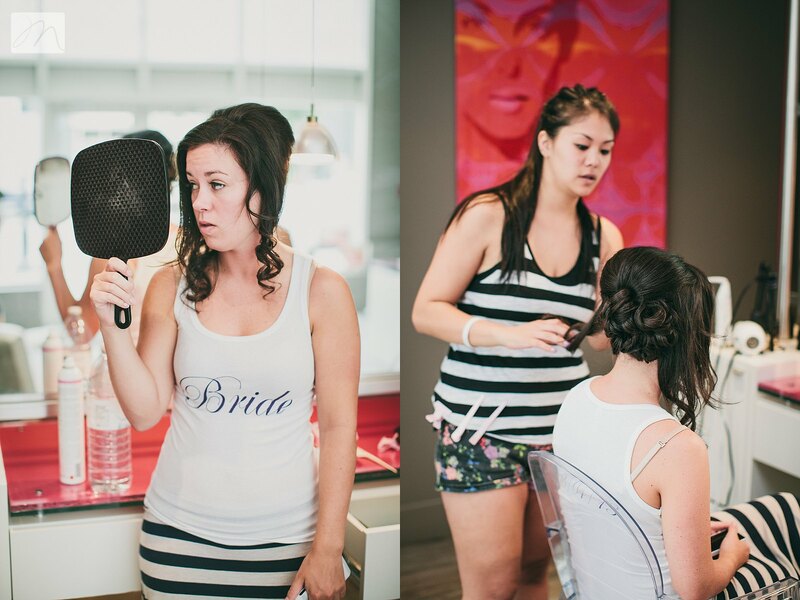 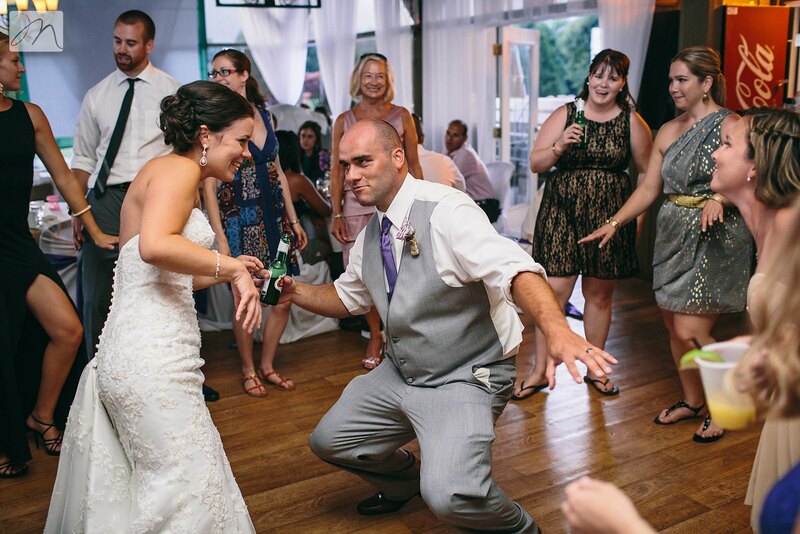 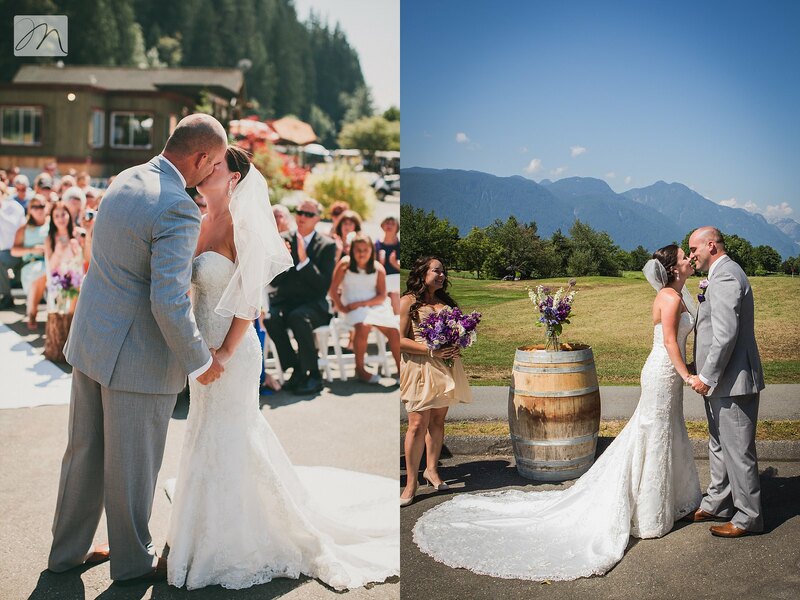 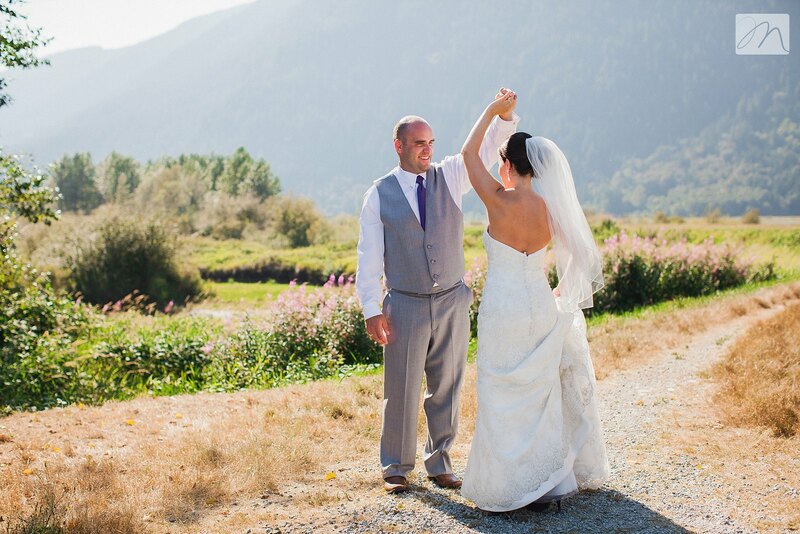 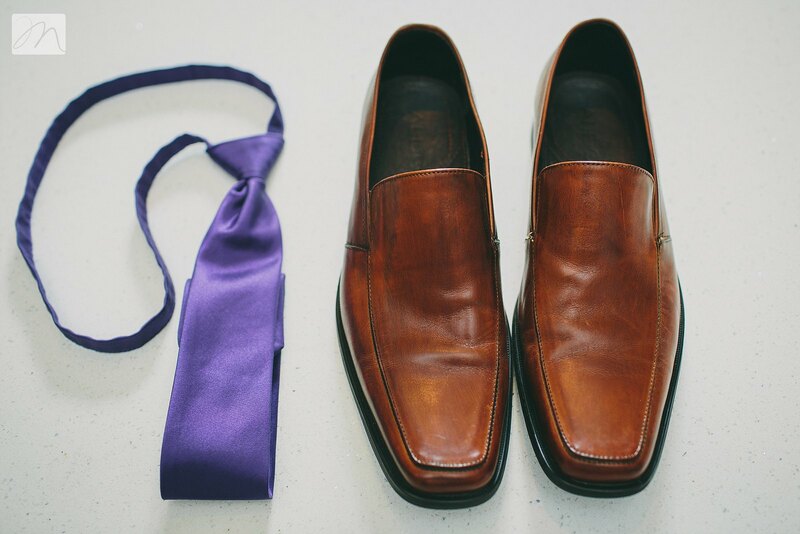 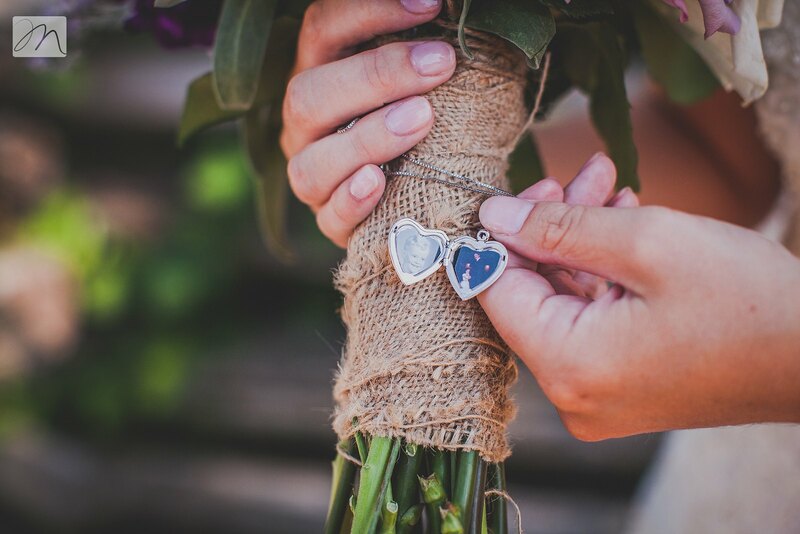 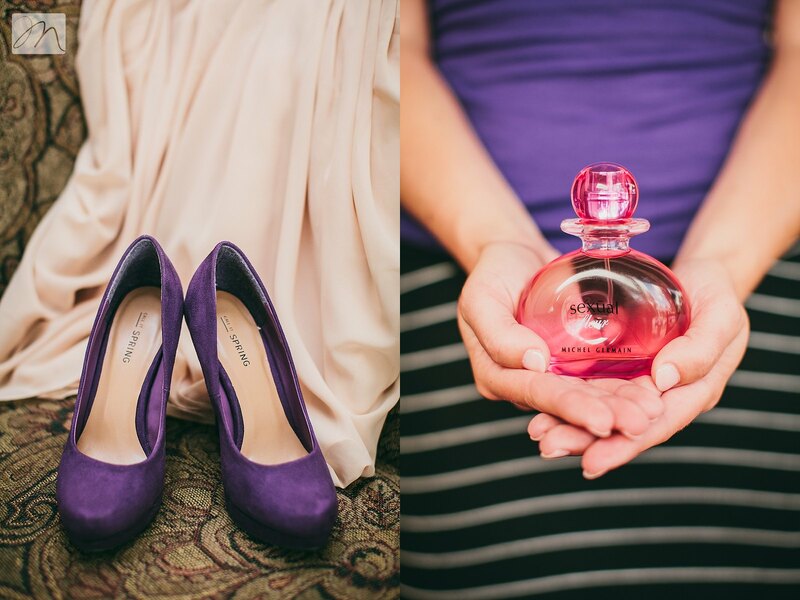 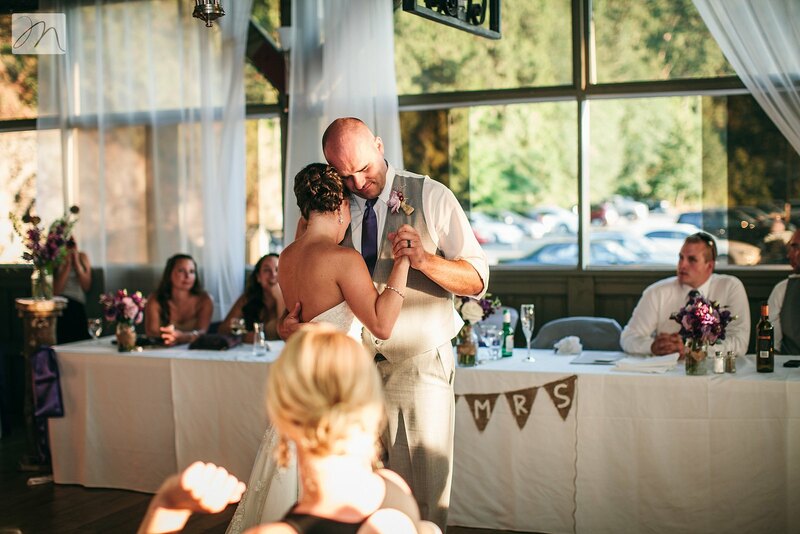 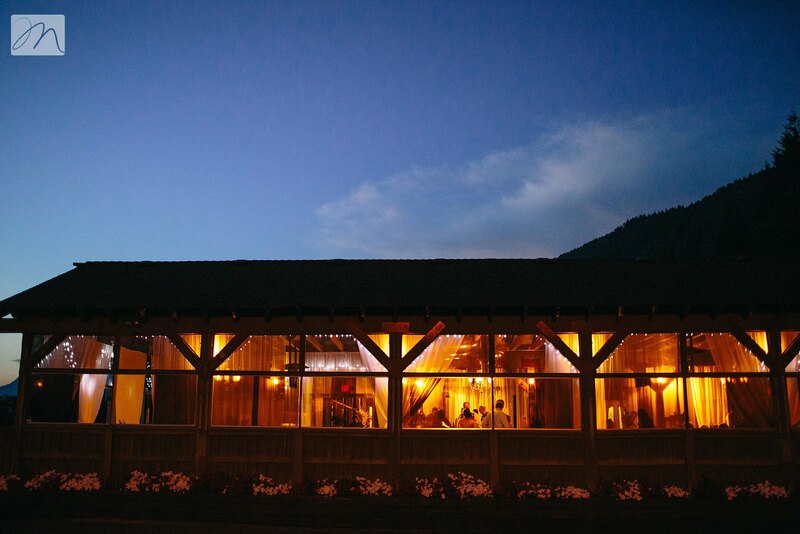 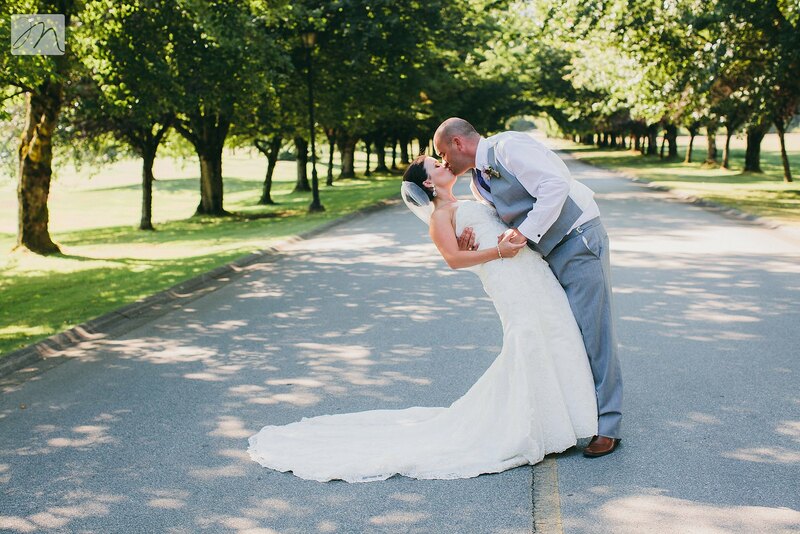 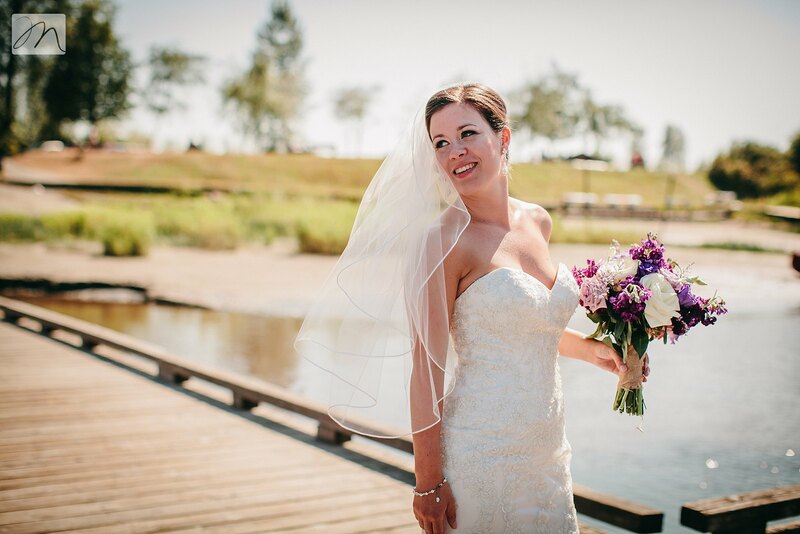 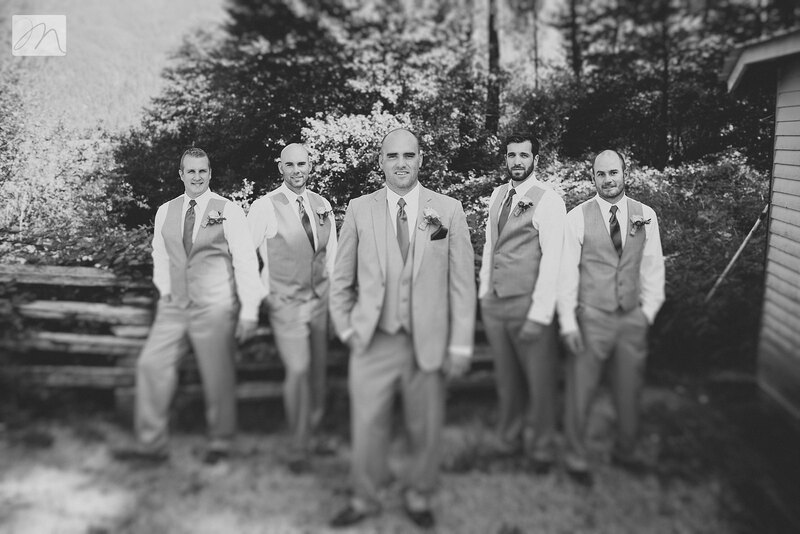 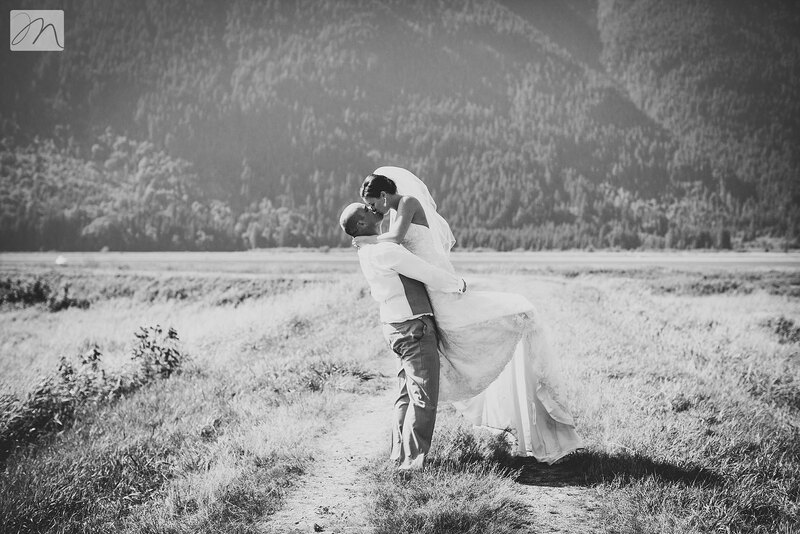 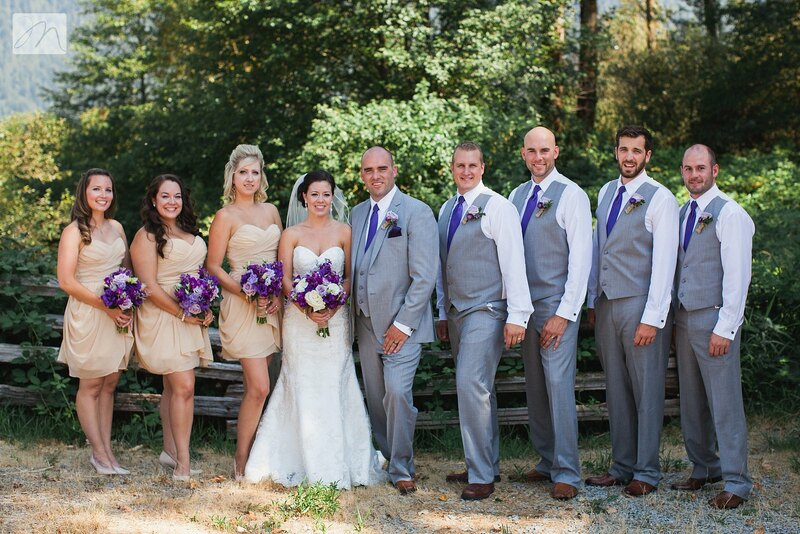 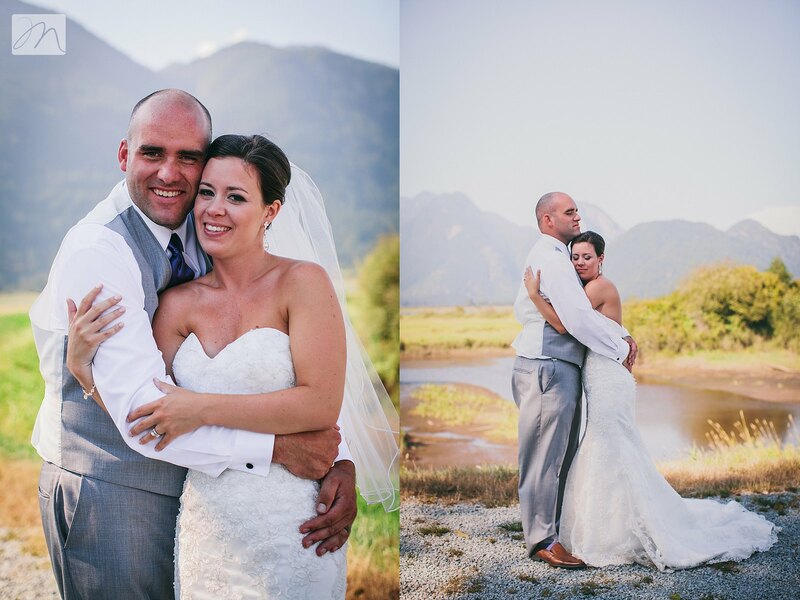 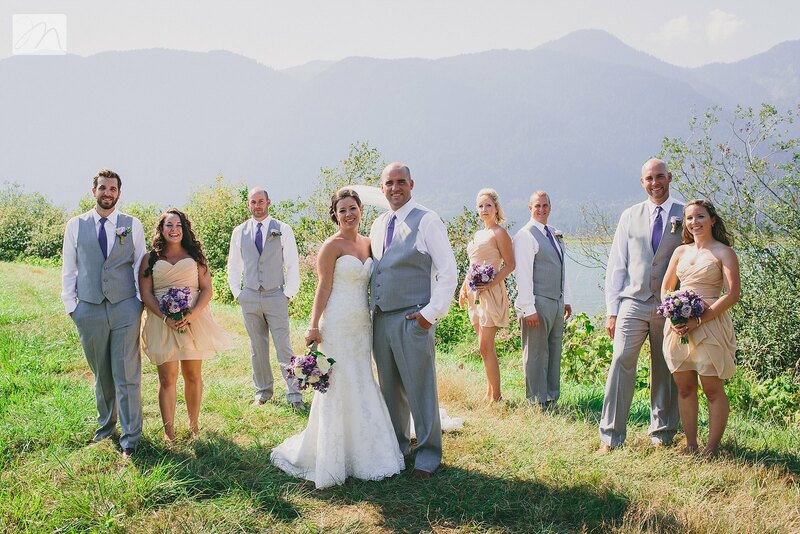 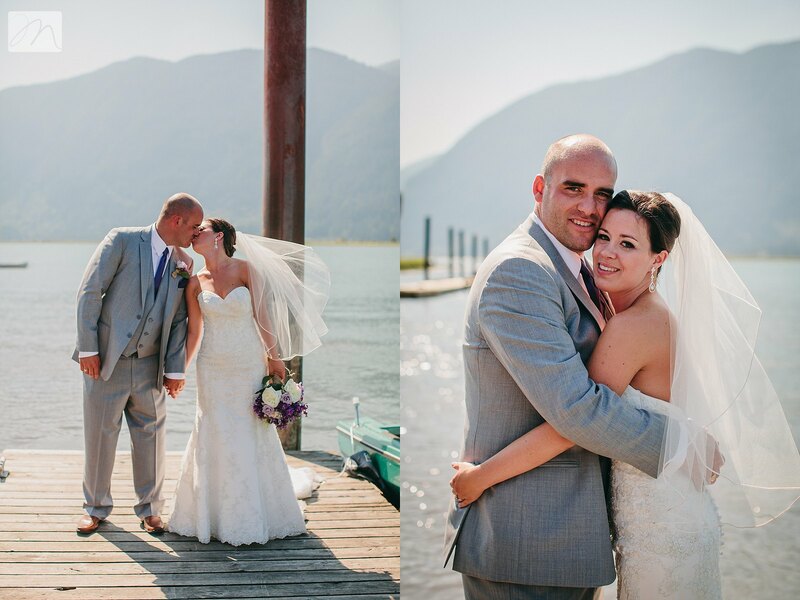 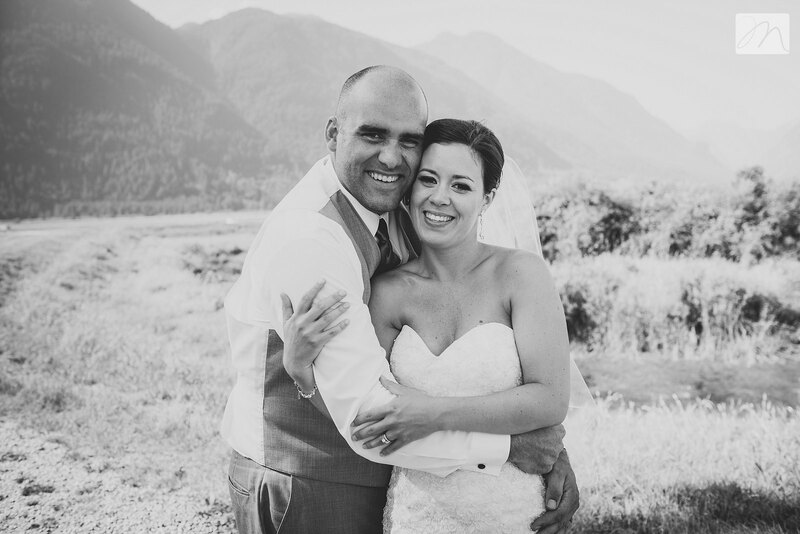 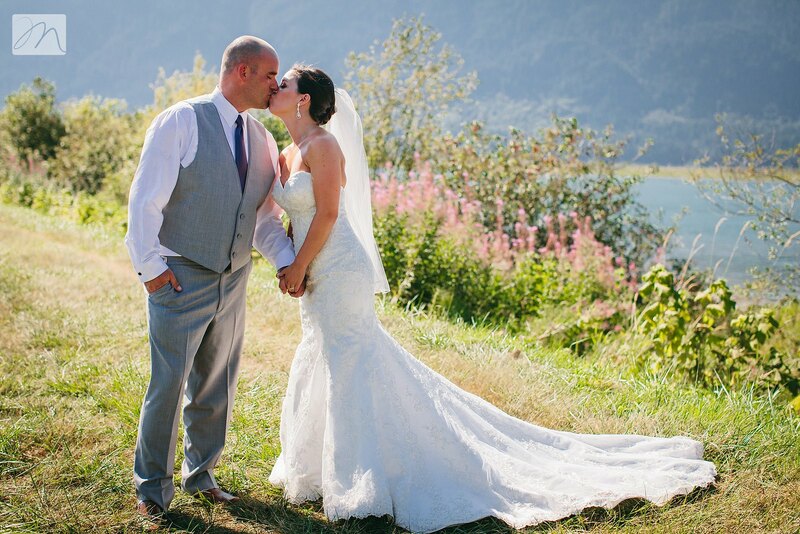 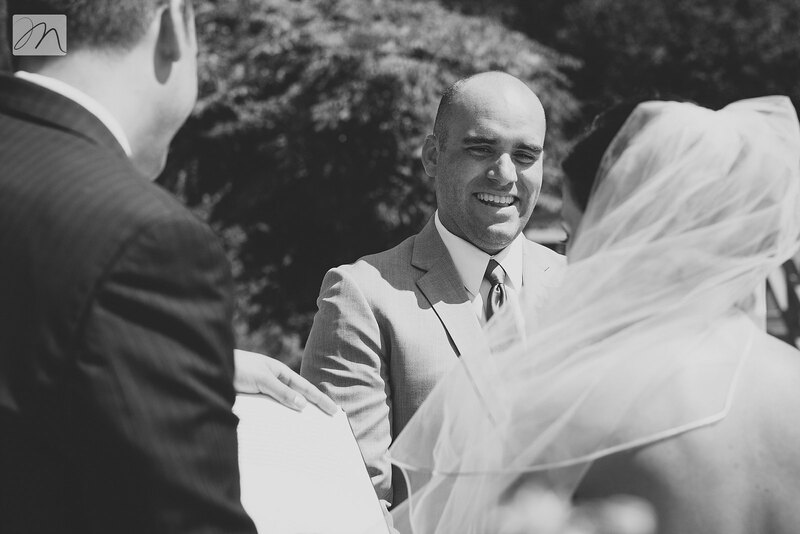 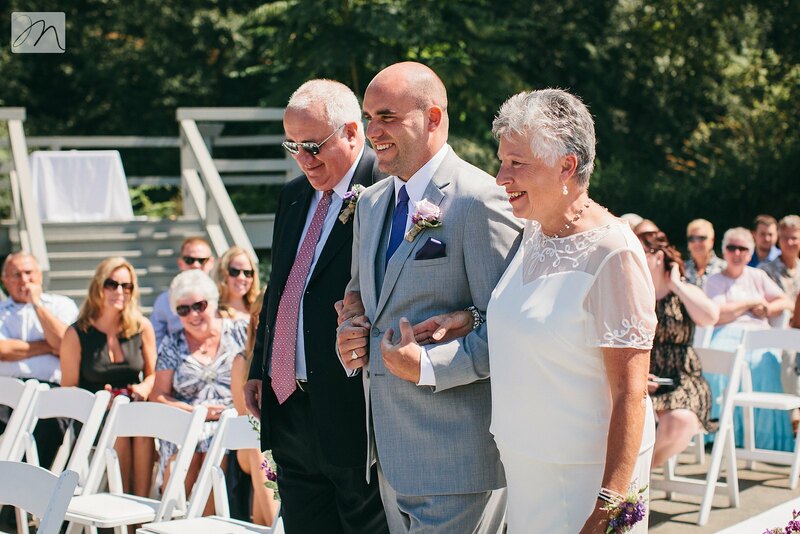 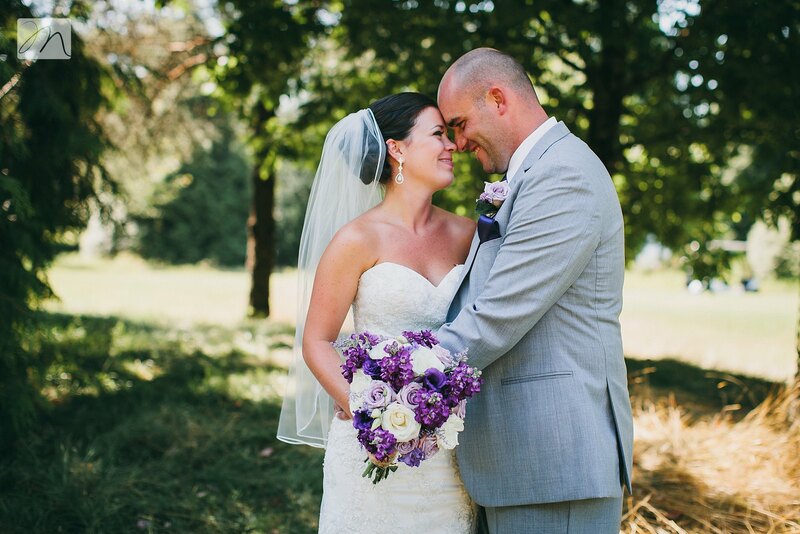 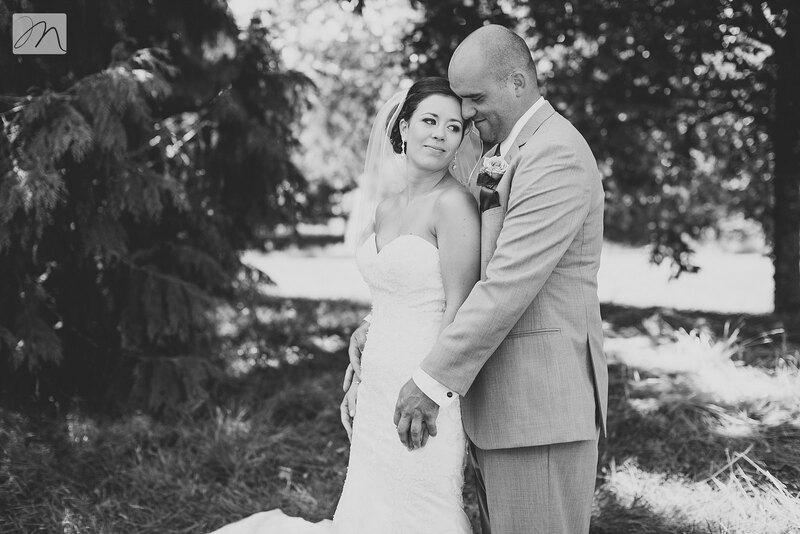 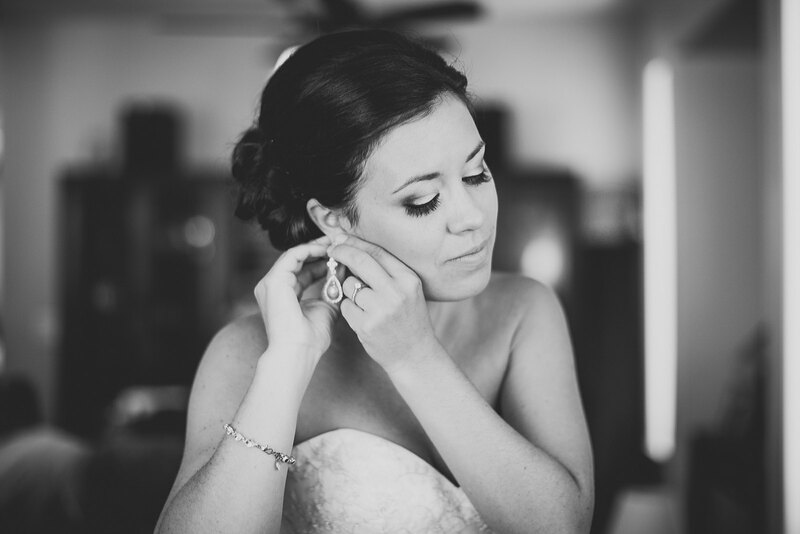 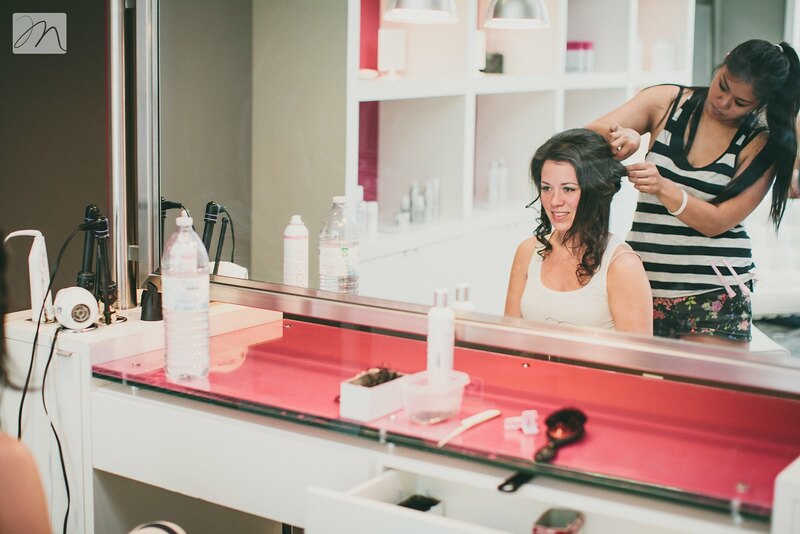 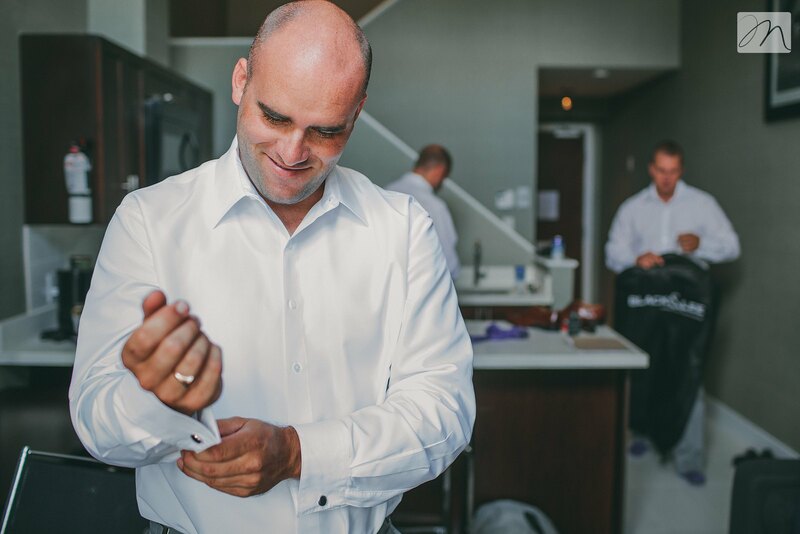 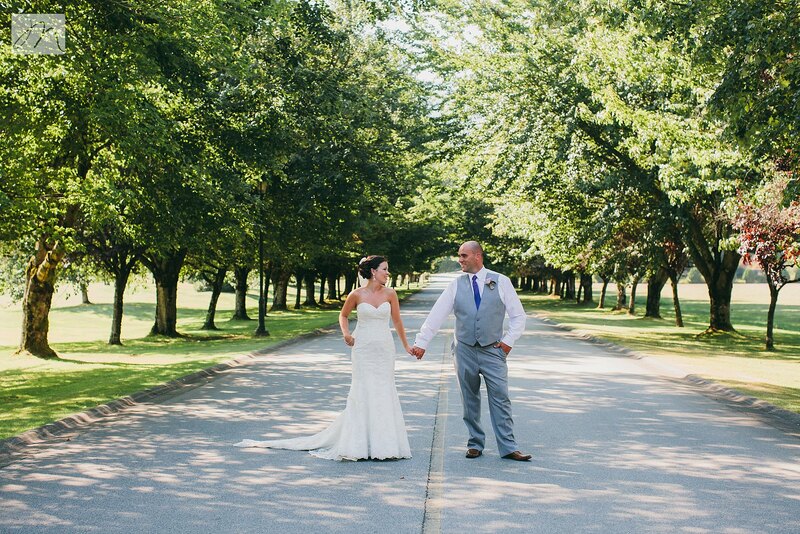 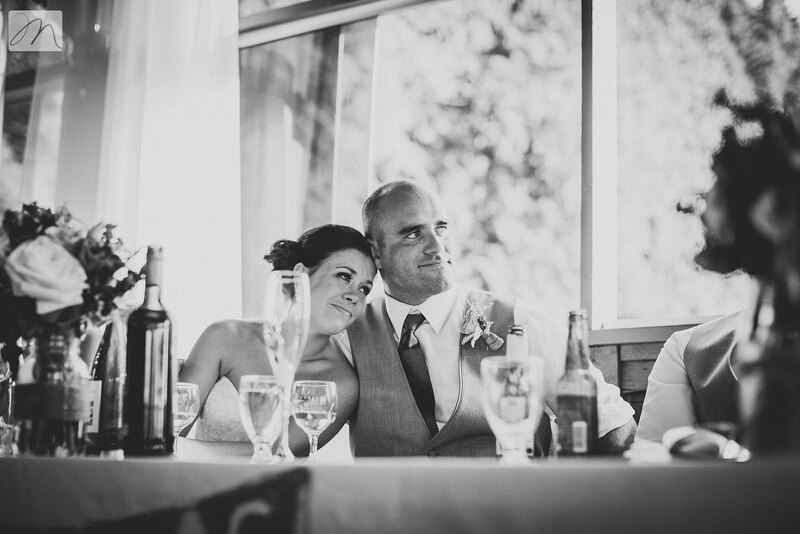 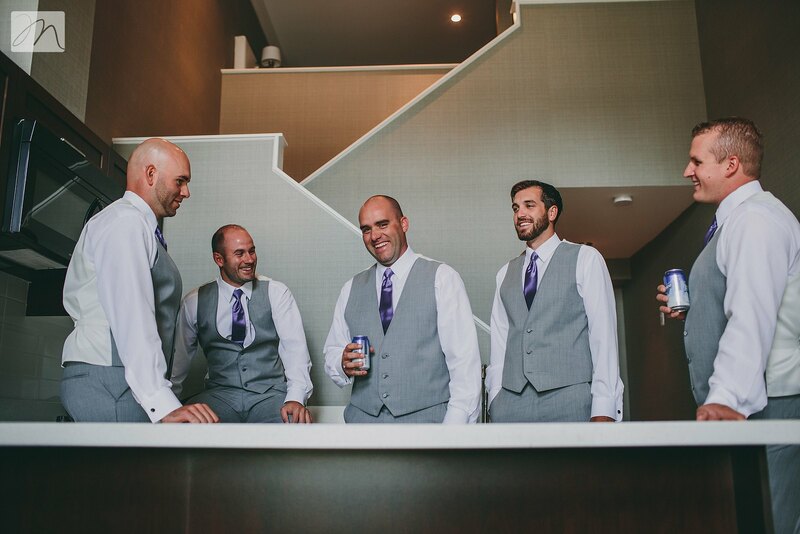 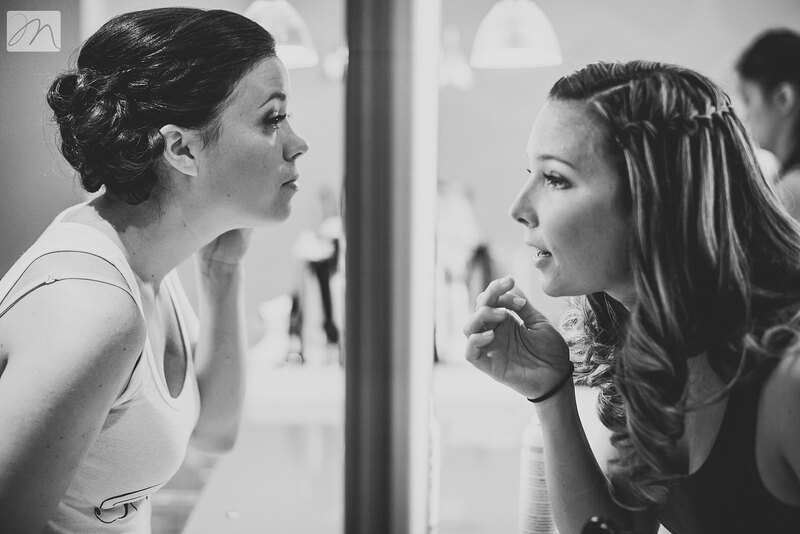 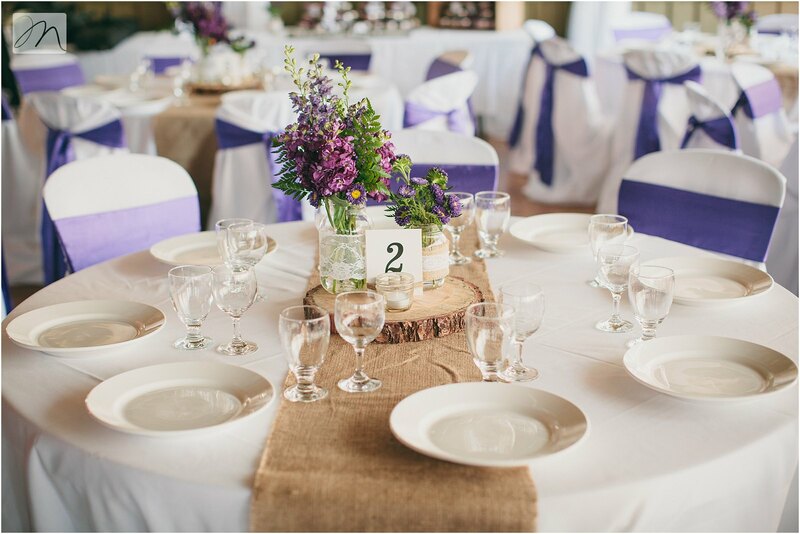 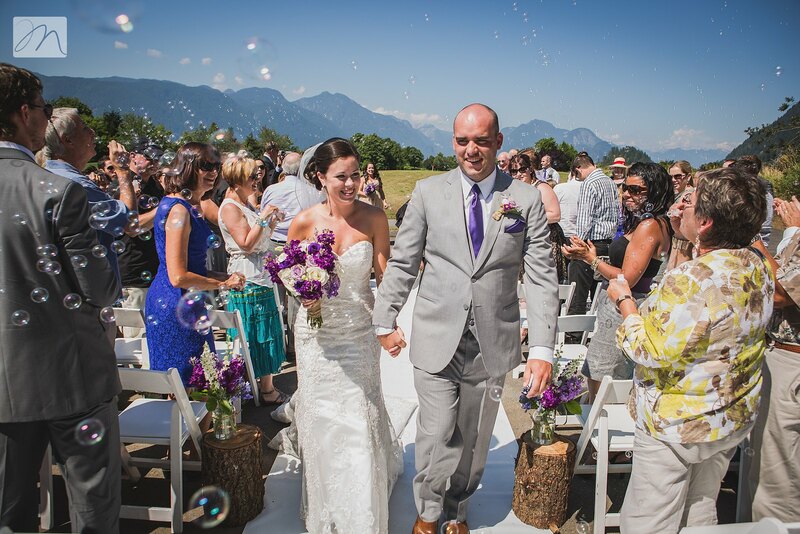 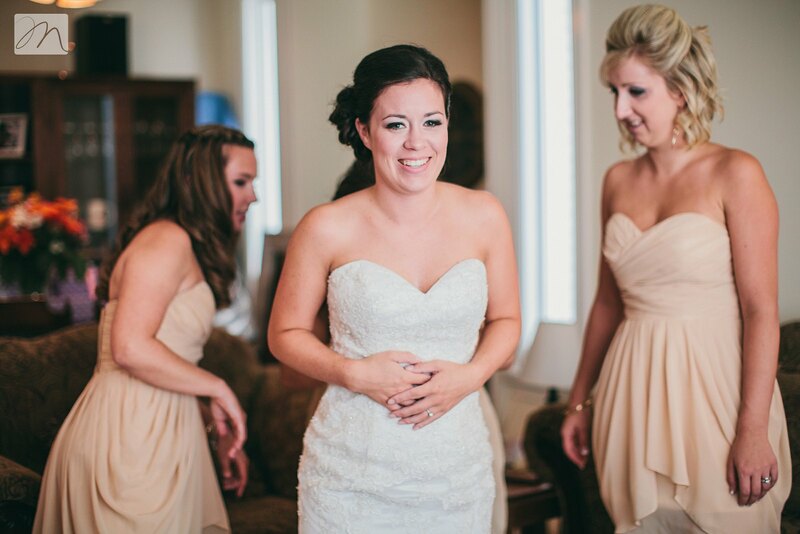 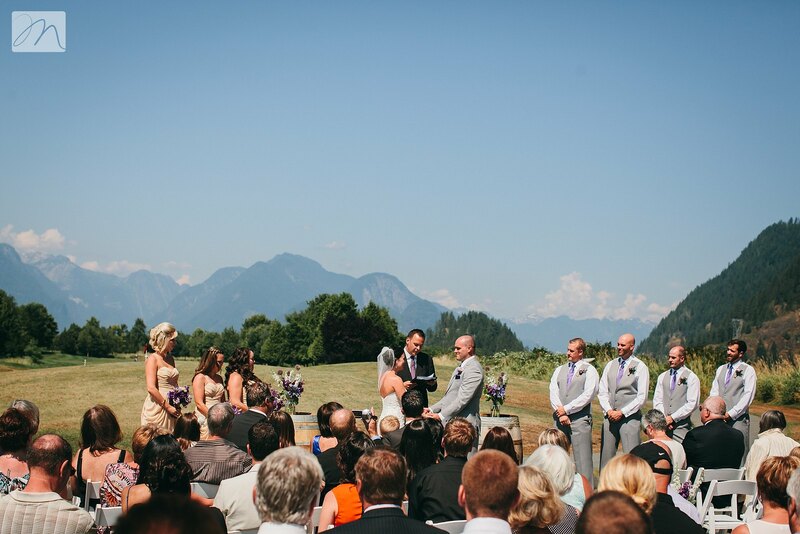 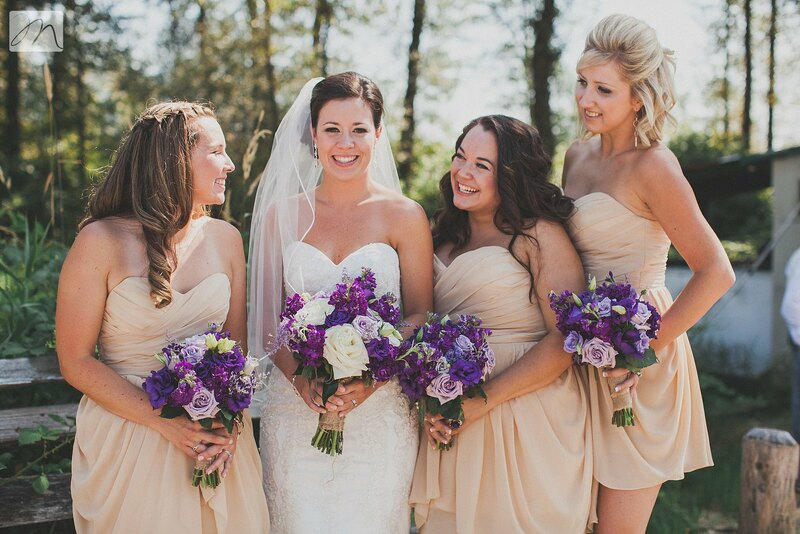 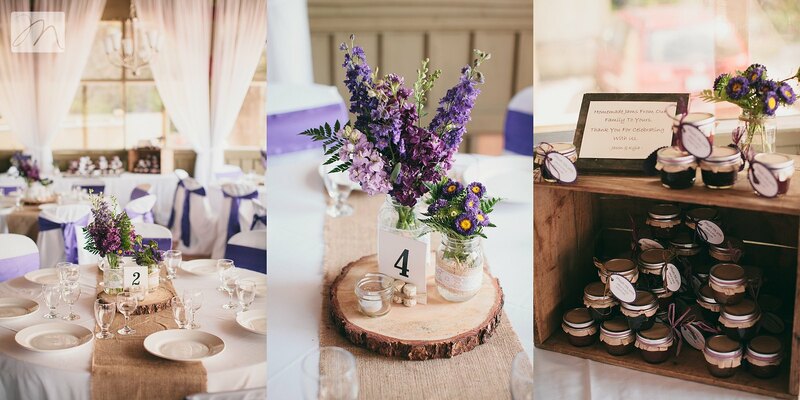 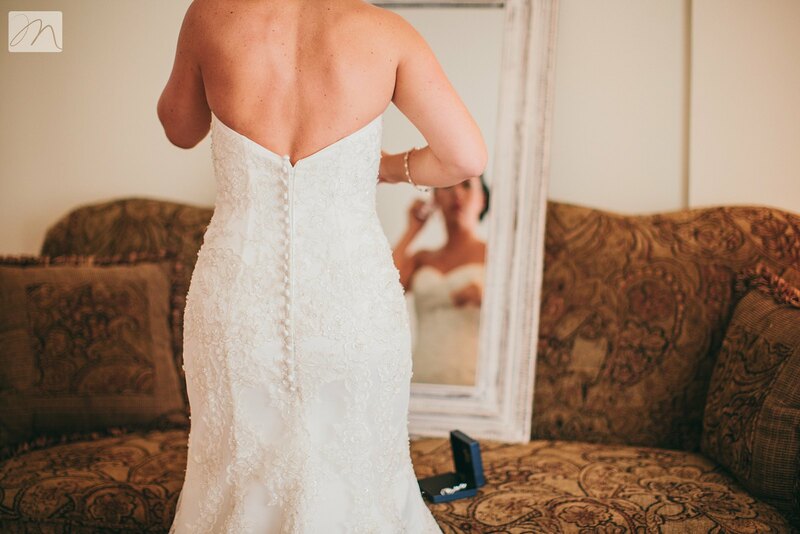 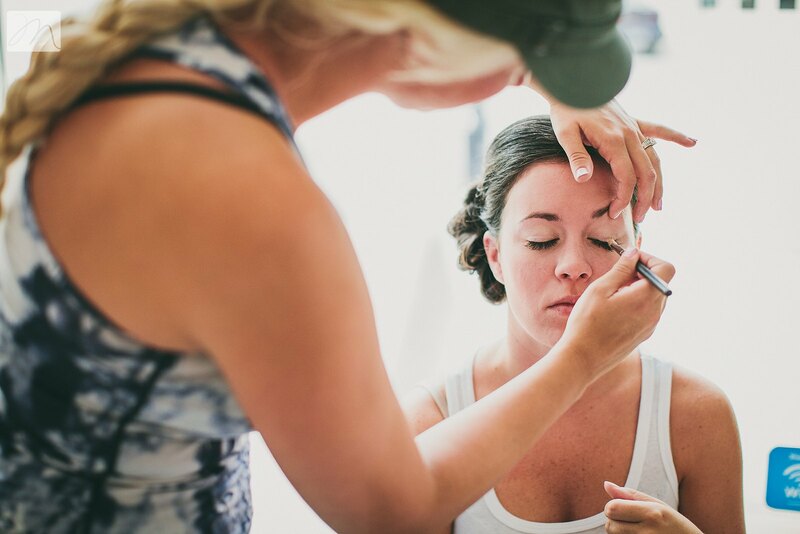 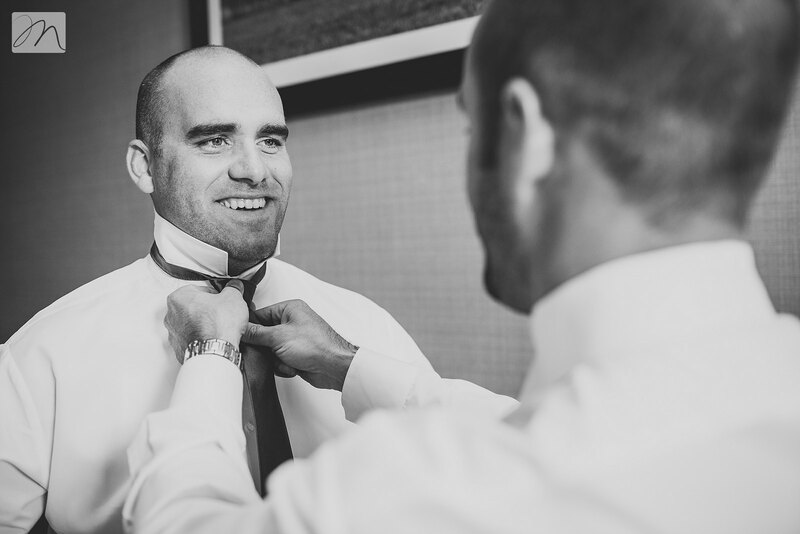 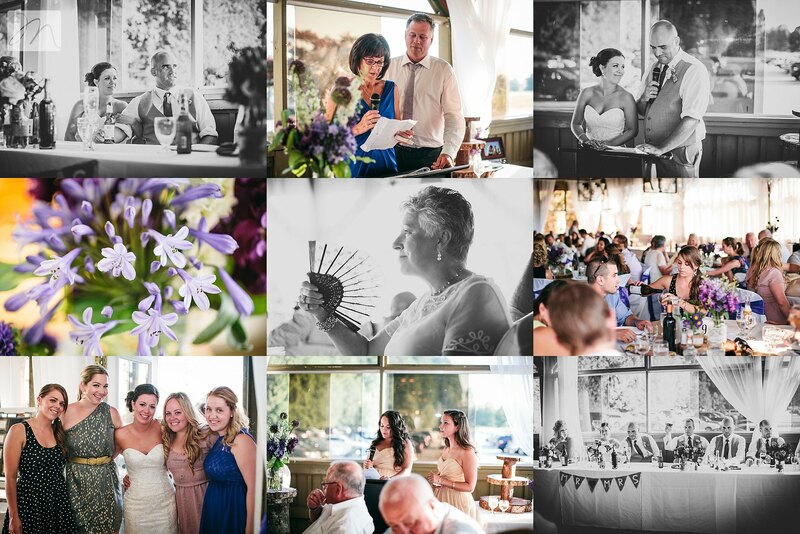 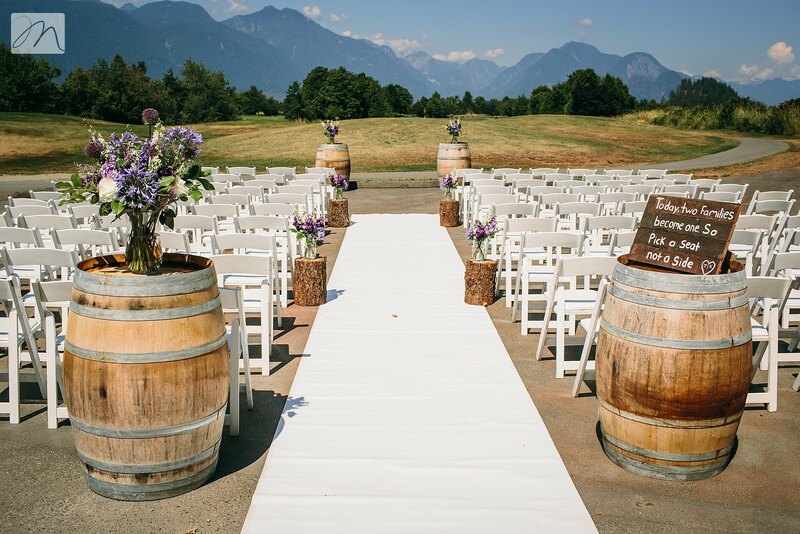 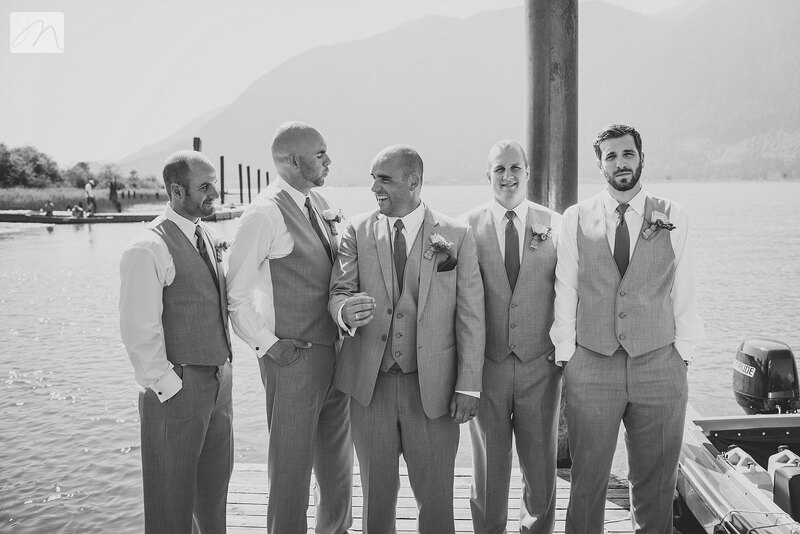 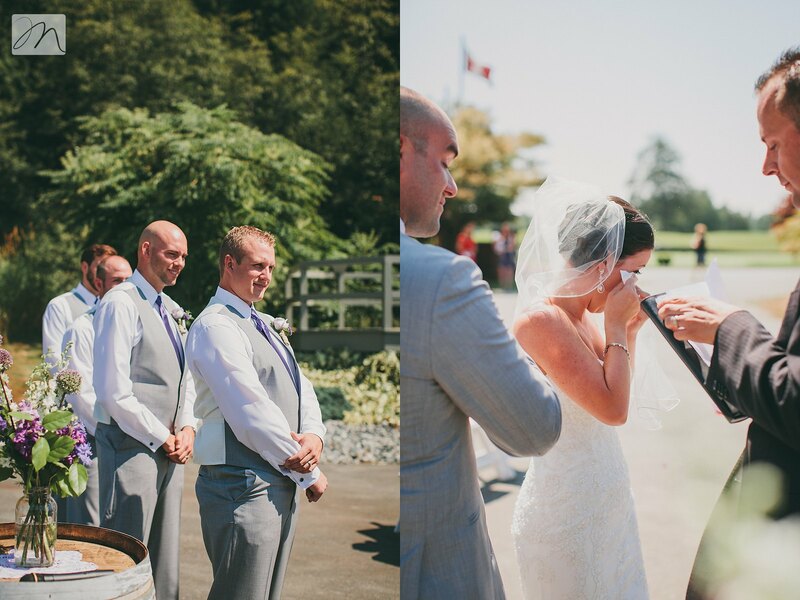 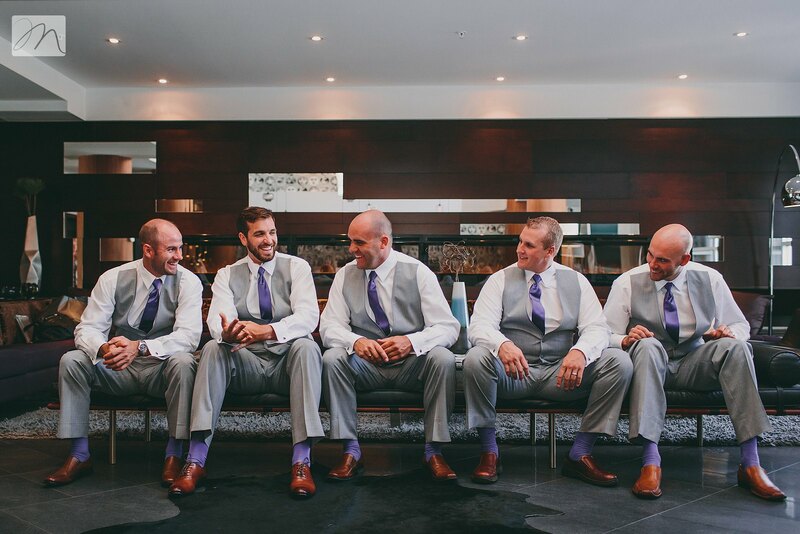 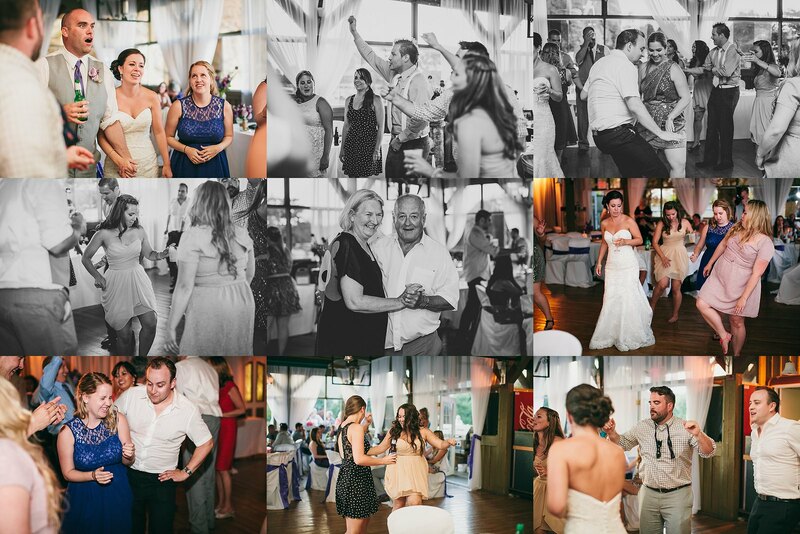 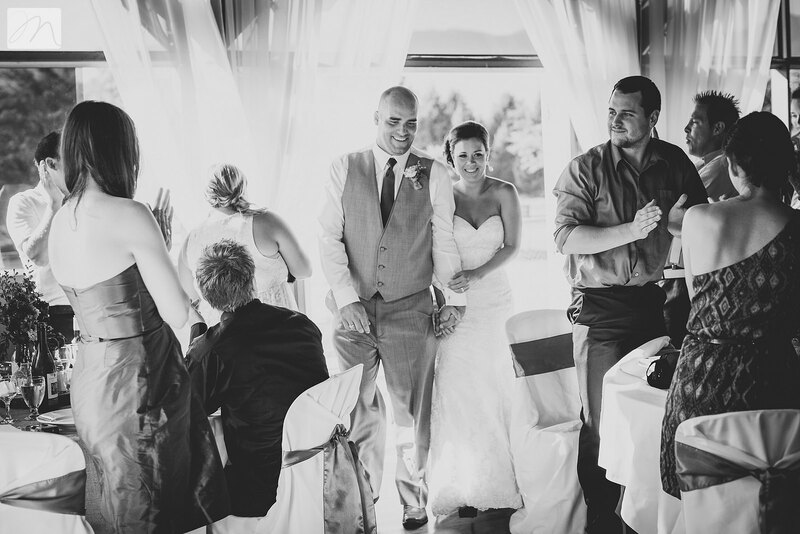 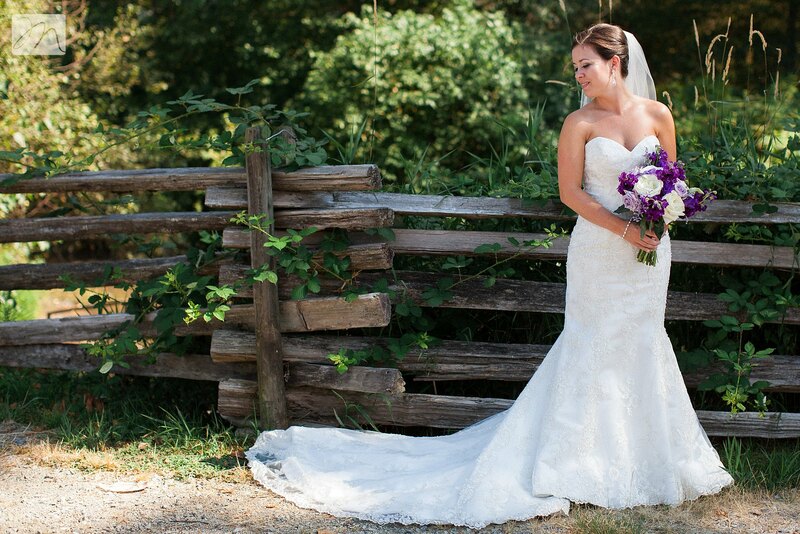 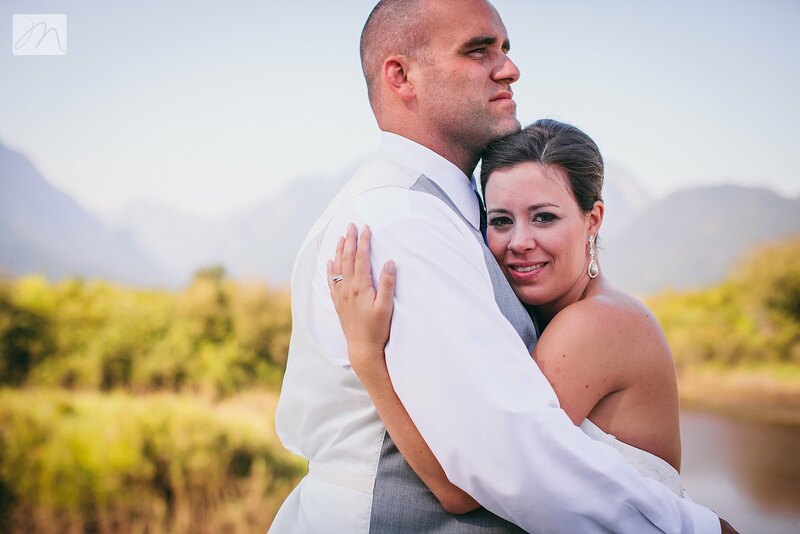 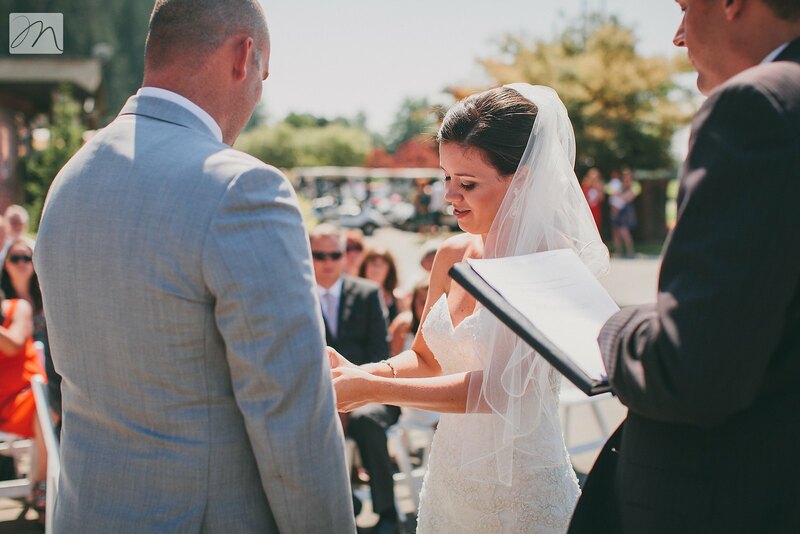 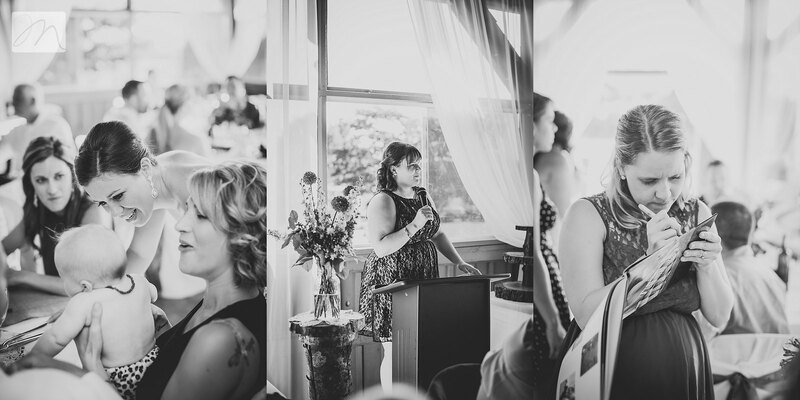 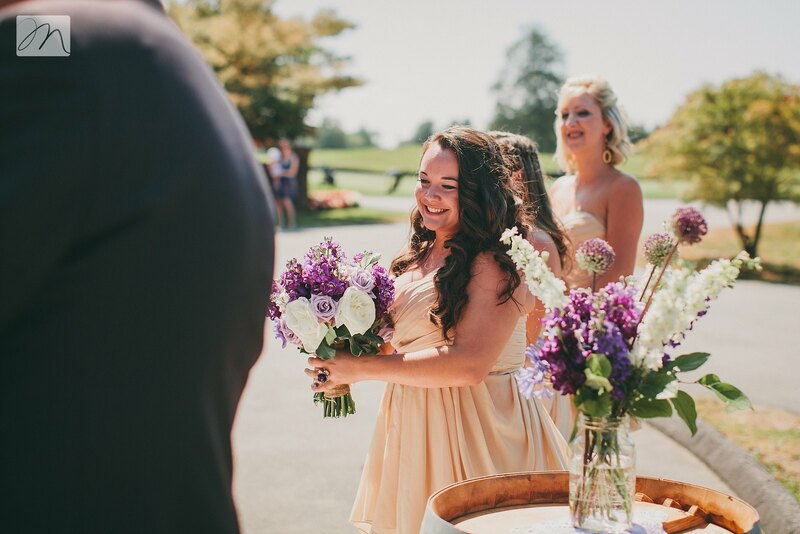 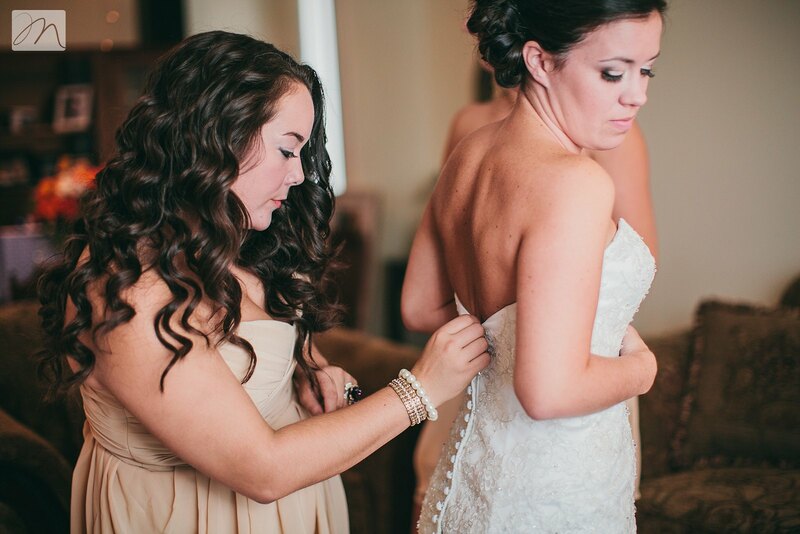 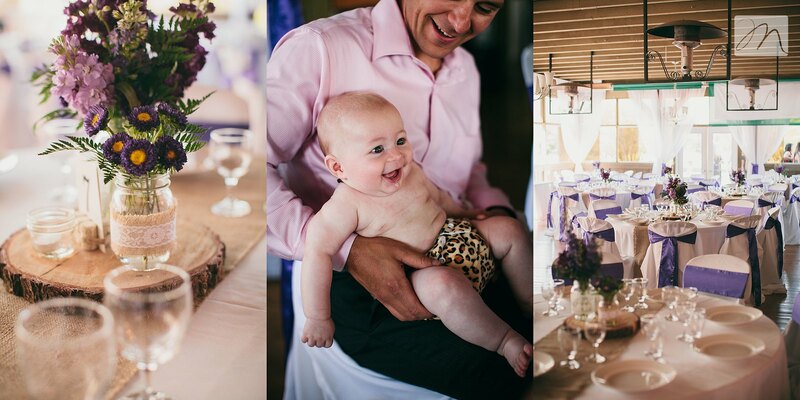 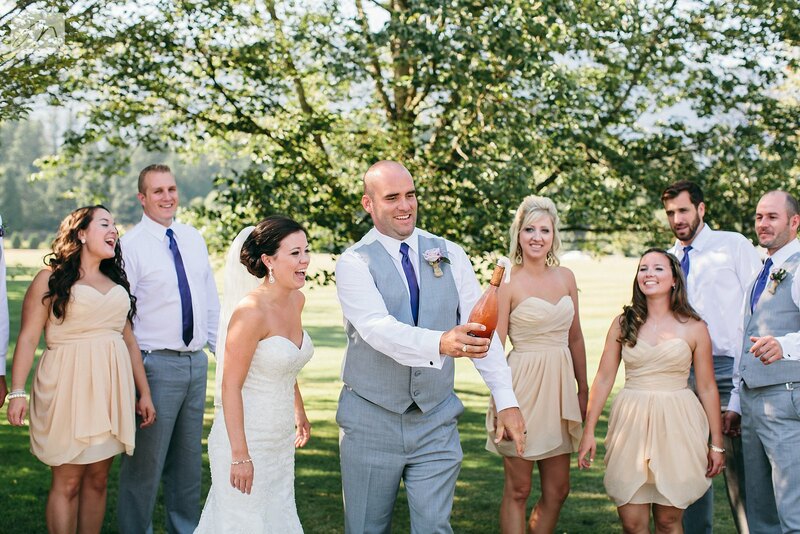 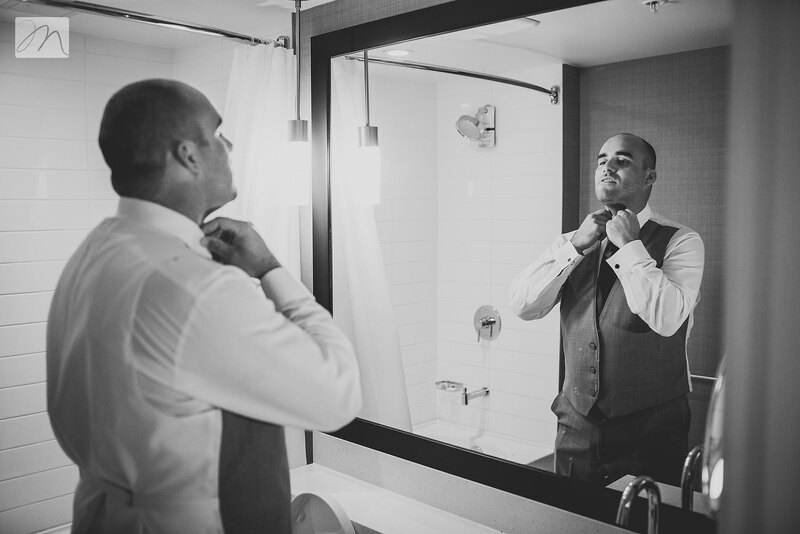 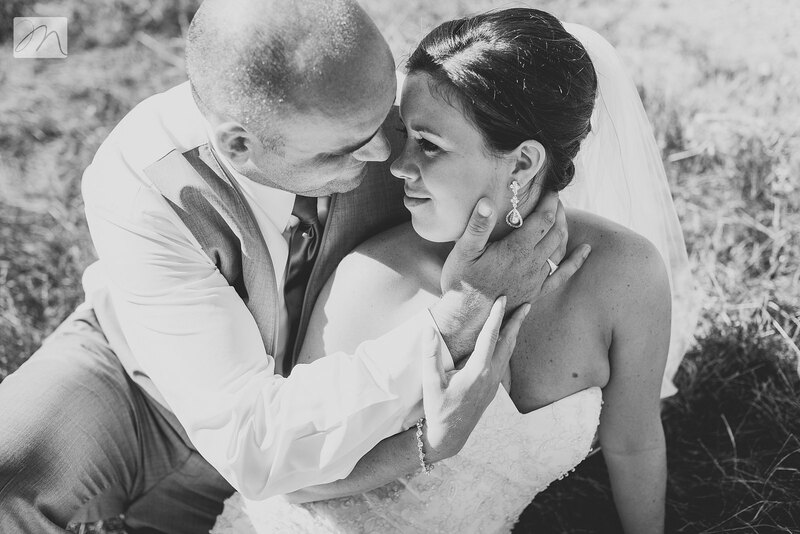 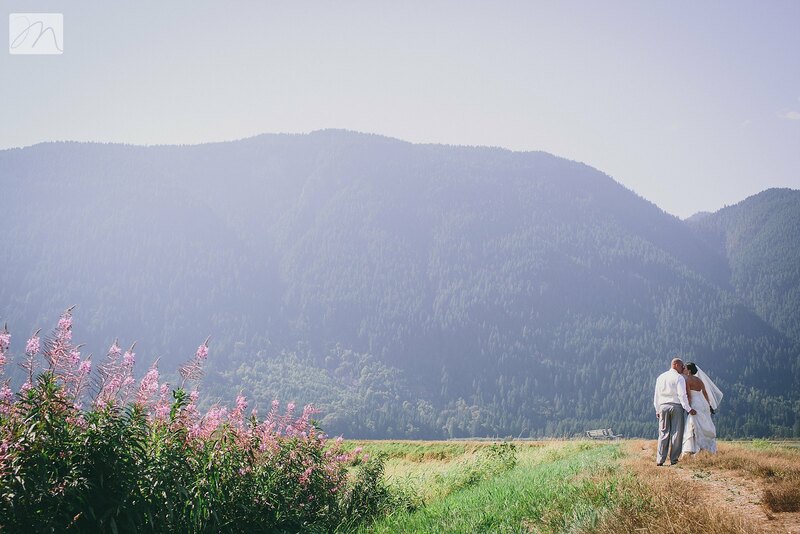 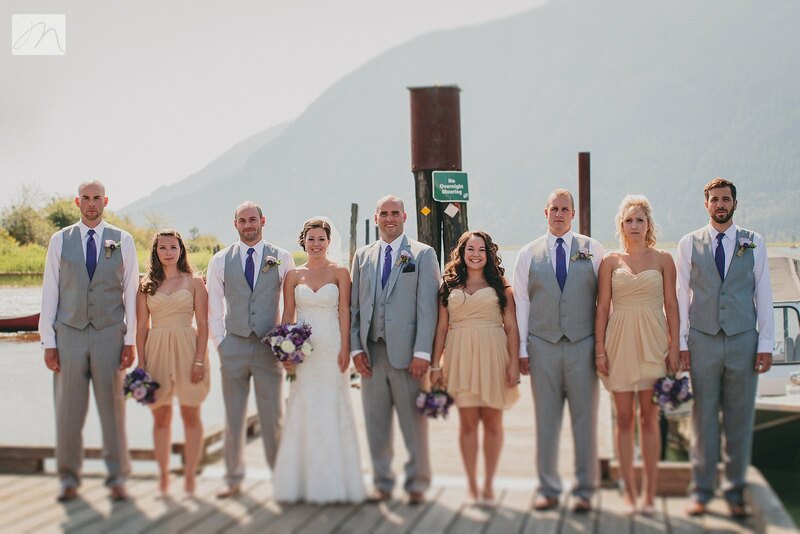 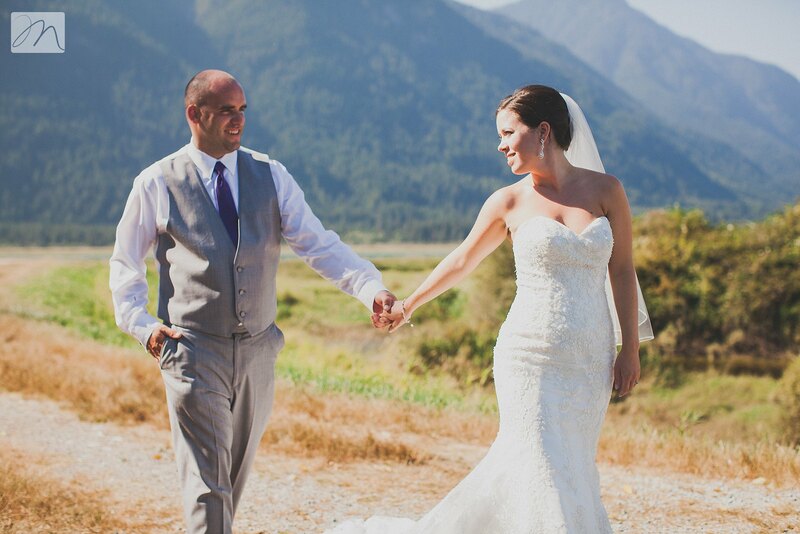 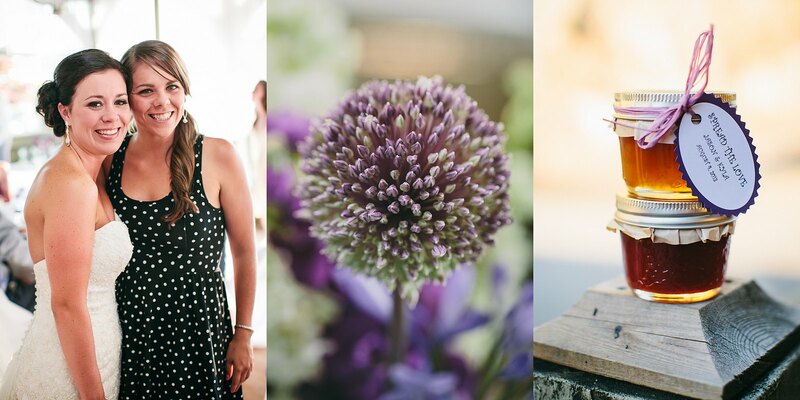 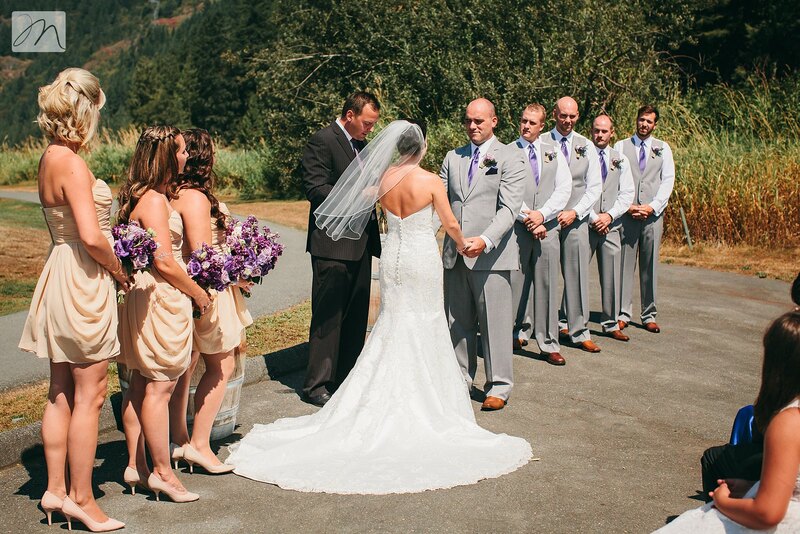 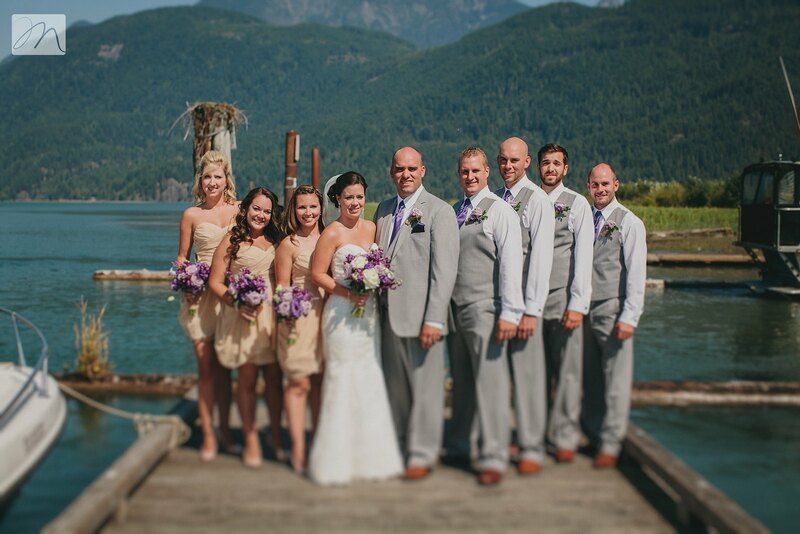 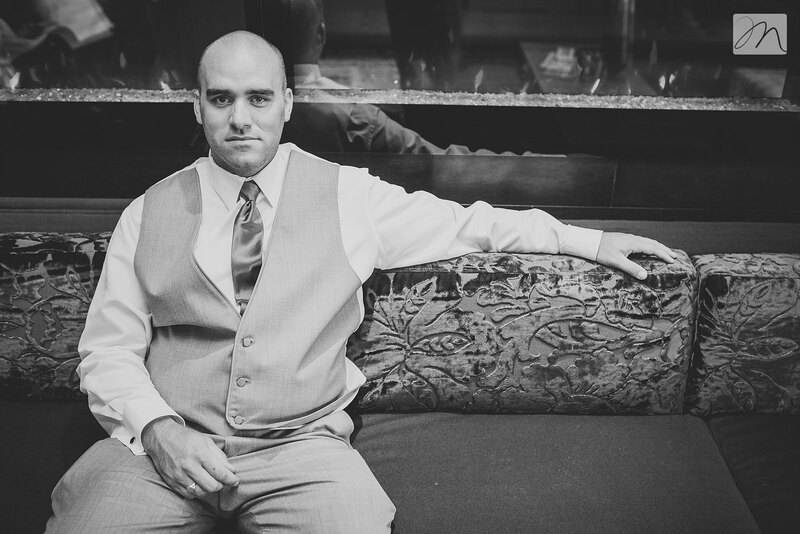 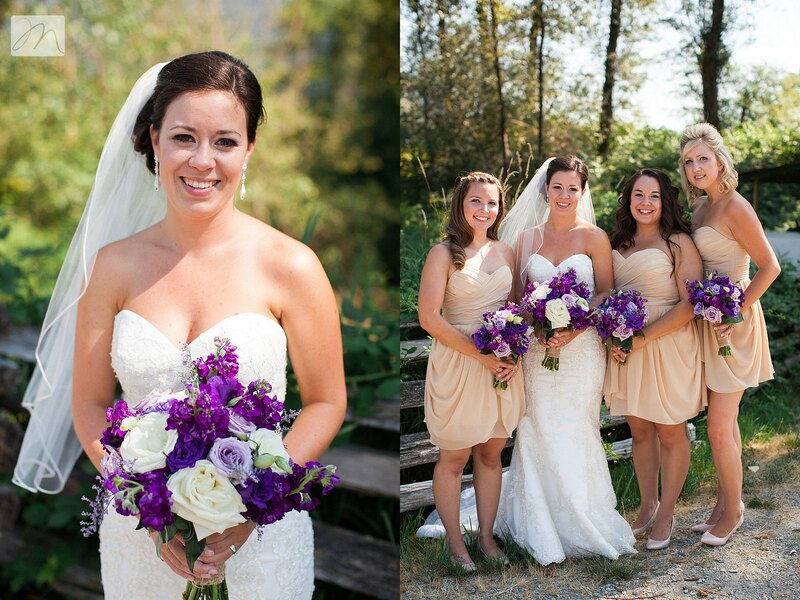 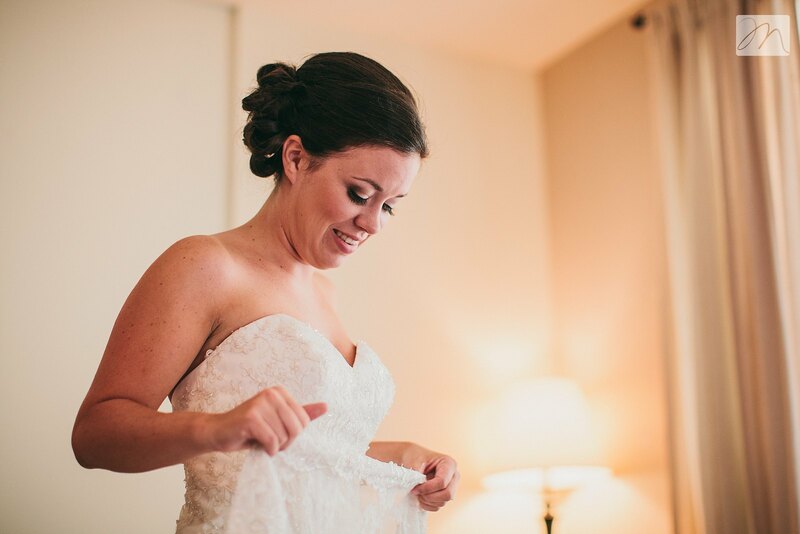 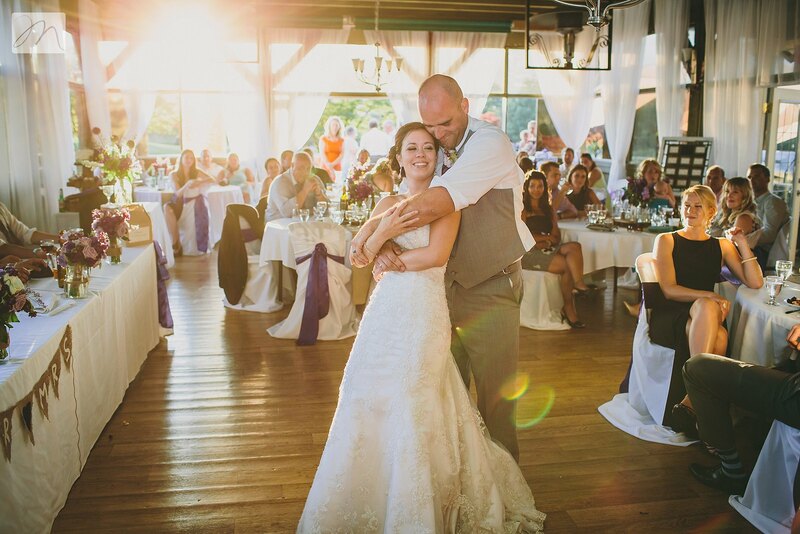 ﻿Jay loves Kyla, and Kyla loves Jay, and that was the bottom line of this beautiful wedding!